Final update of the week! HSBC Bank Canada has added a very rare sign up bonus to one of their MasterCards! If you apply for the HSBC Advance MasterCard before August 31st they will award you 15,000 bonus HSBC Advance Rewards points. Note that you have to be a HSBC Advance customer to apply for this card. Find out more here. 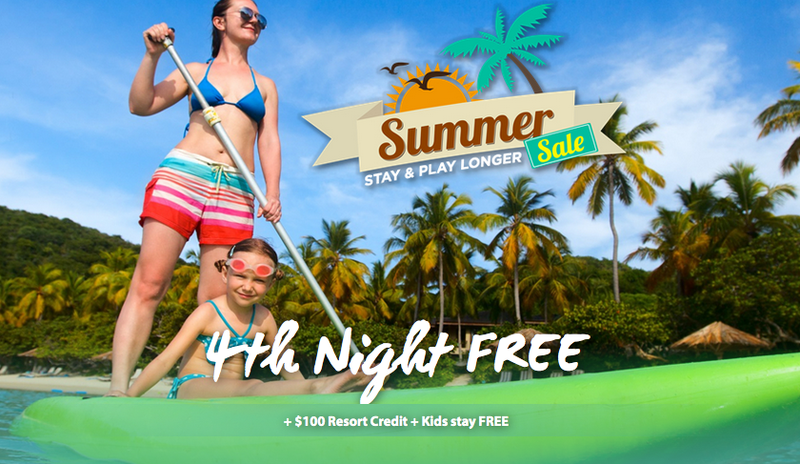 Hilton Hotels are offering a $100 resort credit and 4th night free for stays participating Hilton Hotels in the Caribbean. Book by Sep 26 for stays until Sep 30. Find out more here!